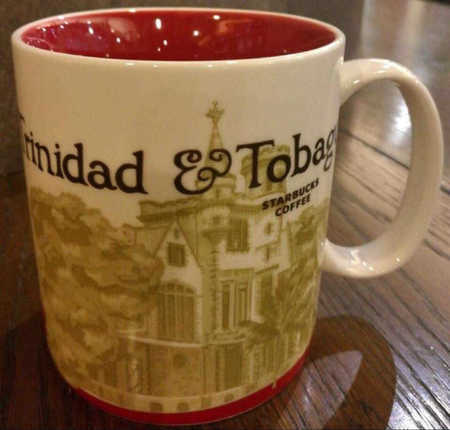 Admins, pls change the country of this mug to Trinidad & Tobago after adding it to the database. Thank you. Do not trade with jesse valencia nickname RJ. He is a dishonest trader and does not send the mugs he is supposed to post. He will send a fake tracking number, or send a registered letter pretending it to be a parcel along with pictures so it looks like he has posted the mugs. He is running a scam trying to rip off honest traders. Beware of this horrible person.